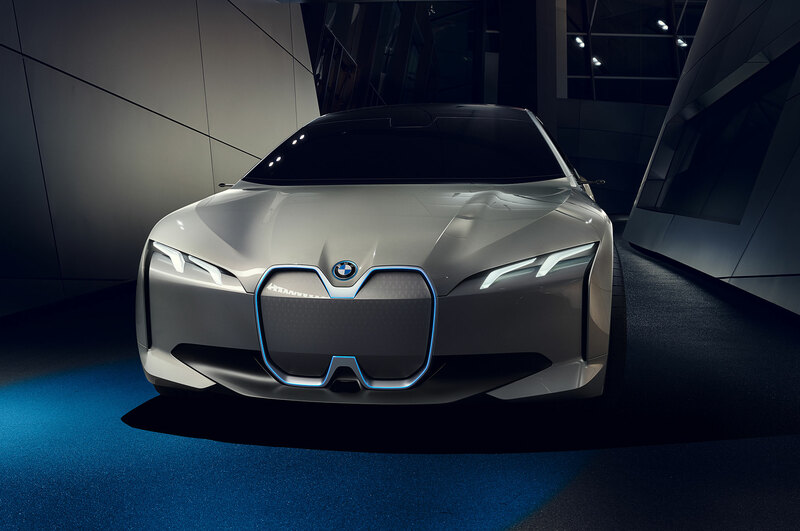 While most spotlights were trained on the brutish BMW Concept X7 iPerformance SUV and the sharp M8 GTE race car, the German automaker quietly pulled the covers off another concept car. 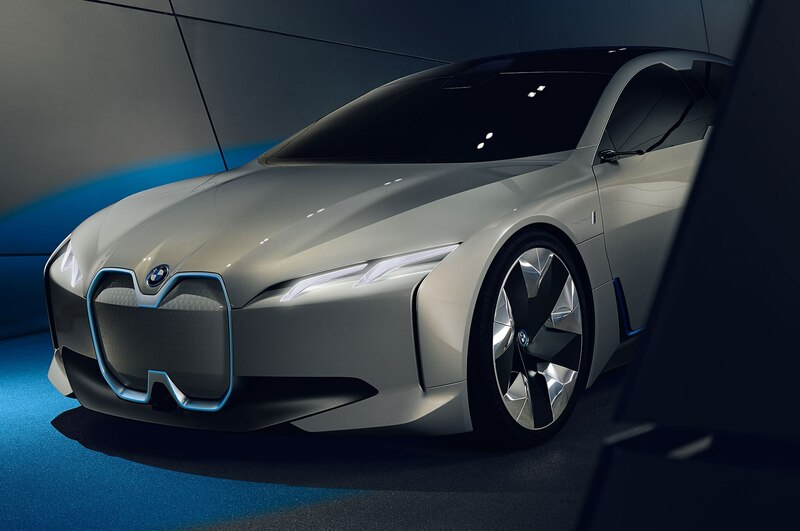 The new BMW i Vision Dynamics is a peek into the future of the i brand and previews what we could see slotting in between the quirky i3 hatchback and the striking i8 grand tourer. 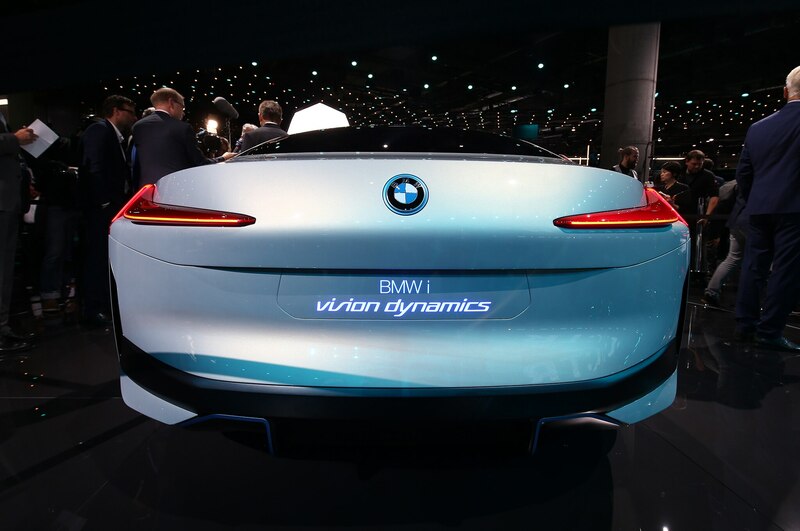 Visually, the i Vision Dynamics isn’t streamlined as its name. 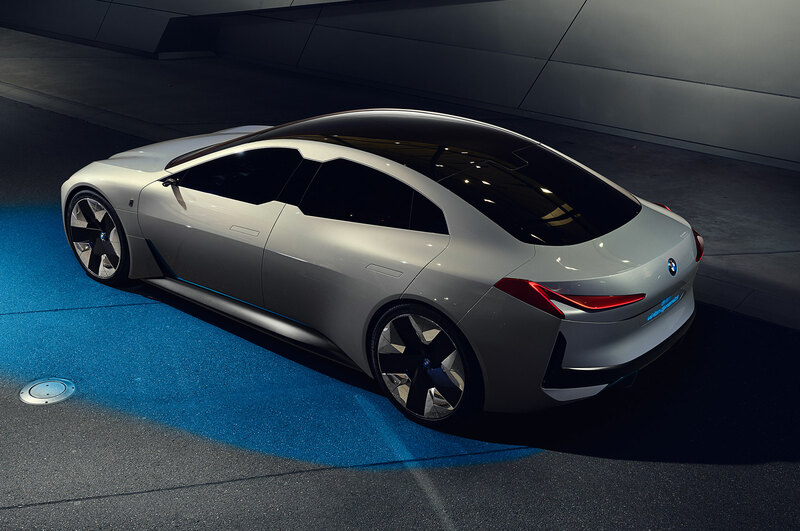 It wears the typically cartoonish proportions we’ve come to expect from moonshot concept cars, especially the strange kidney-style grille that seems to have been crossed with portions of Lexus’ Spindle grille. 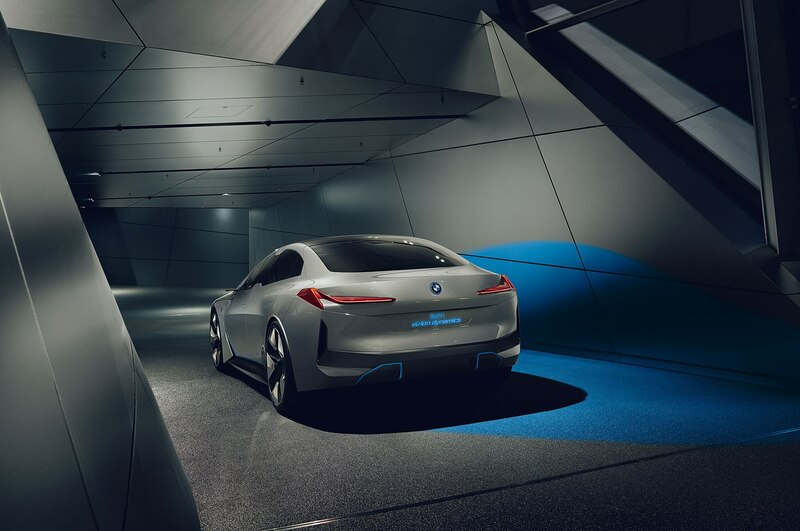 Some features are clearly not meant for the production line, including the wide, angular lower front and rear bumpers, massive wheels, and skinny, form-over-function headlights. 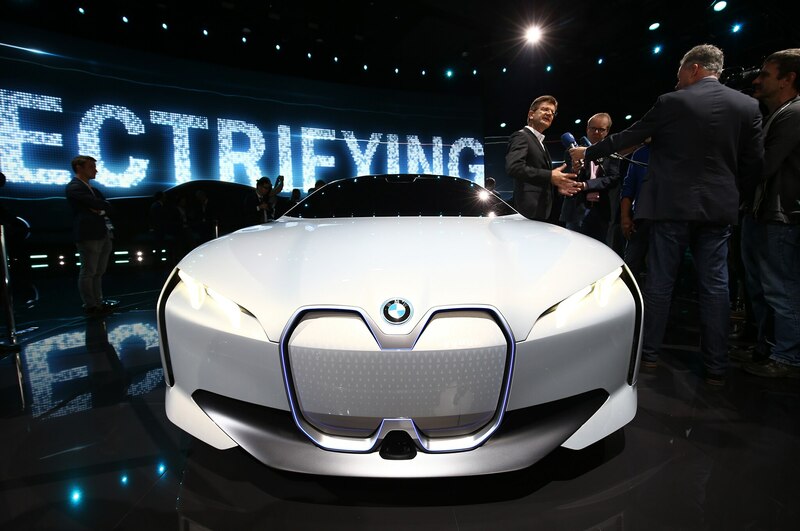 Other touches, including the blacked out B-pillars and windshield that blends into the roofline, will likely make it to the forthcoming car. 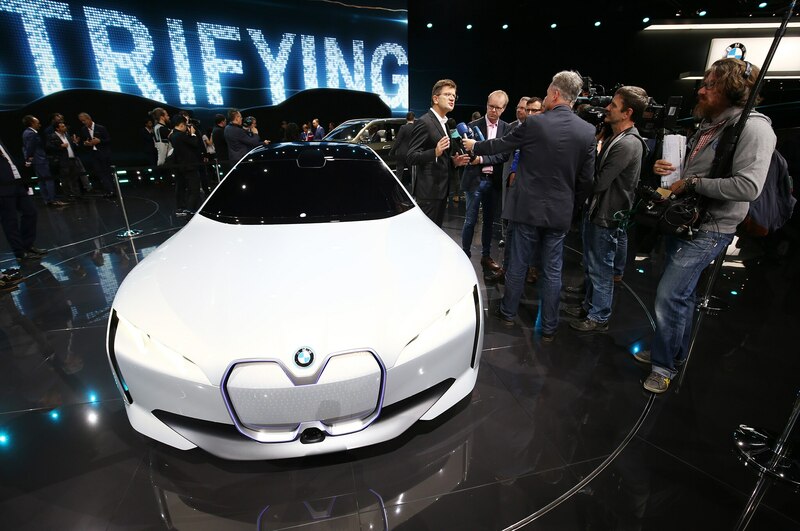 Overall, it’s a bit more bulbous and swollen than what we’ve come to expect from the blue-and-white roundel. 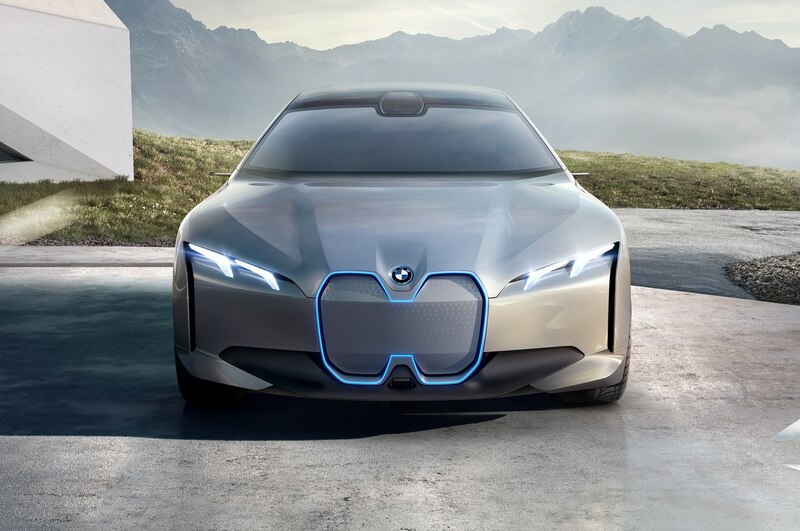 Still, it’s not an offensive design, and it appears to be right in line with current and future BMW i products. 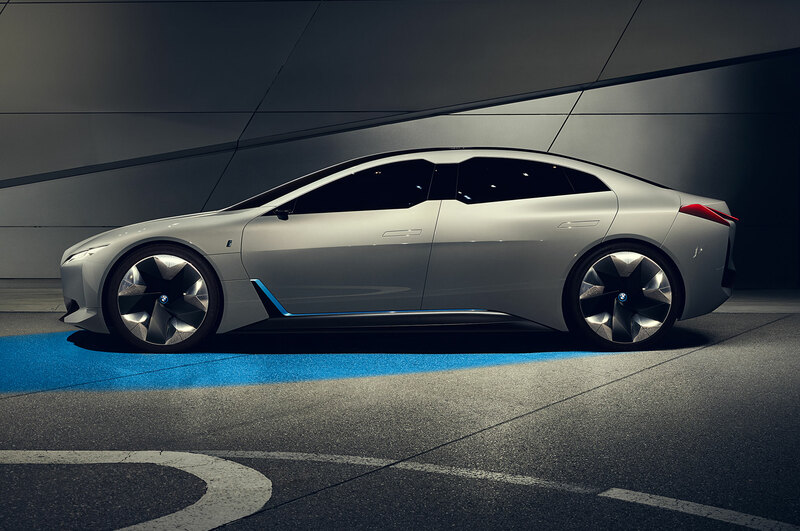 On that front, this four-door profile might be similar to the one we find on the forthcoming i5 sedan. 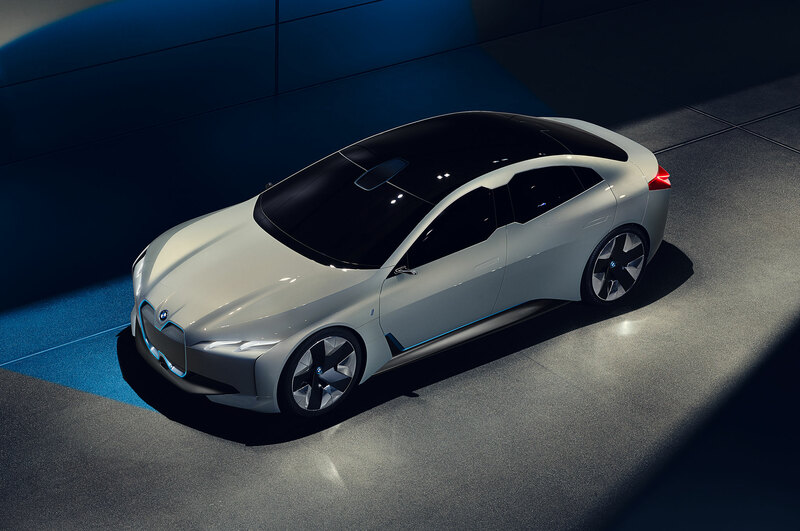 To fit in with the i ethos, the Vision Dynamics silently scoots around town thanks to the electric powertrain that sits underneath the big bodywork. 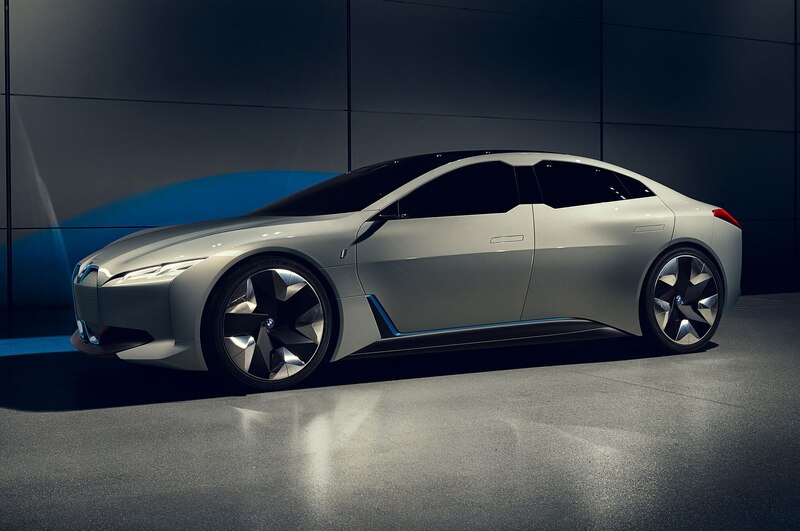 According to BMW, its good for a range of 373 miles, a 0-62 mph sprint in under four seconds, and a top speed that stops at 120 mph. 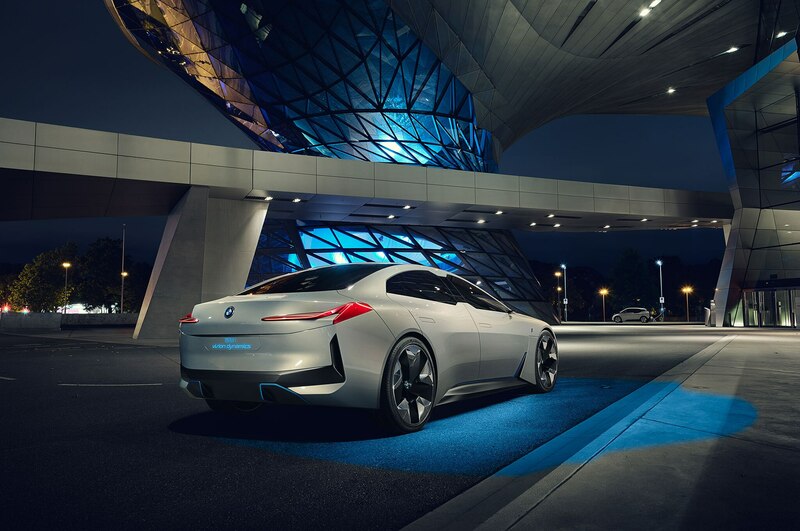 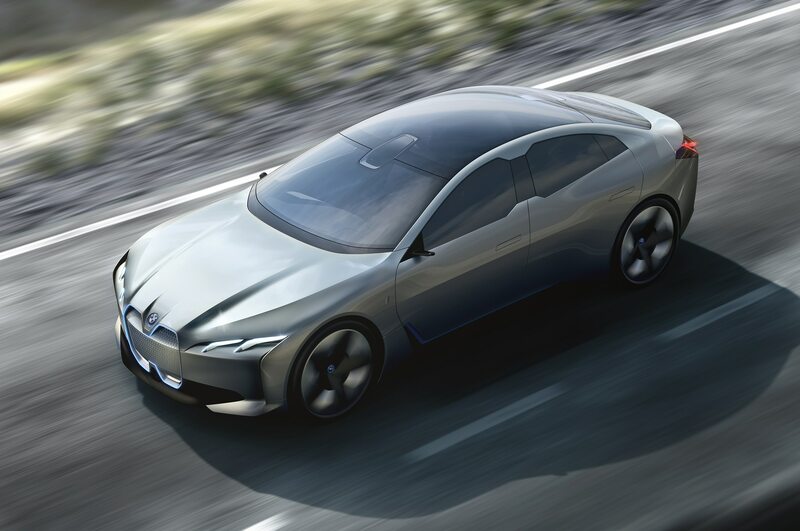 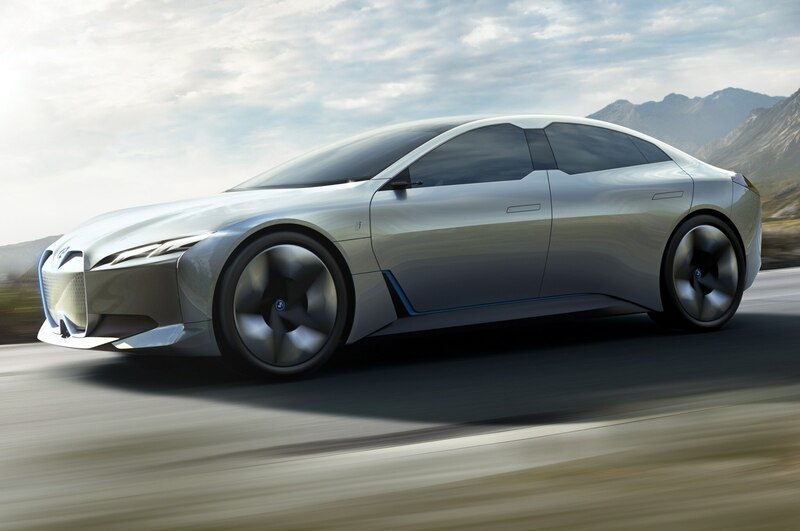 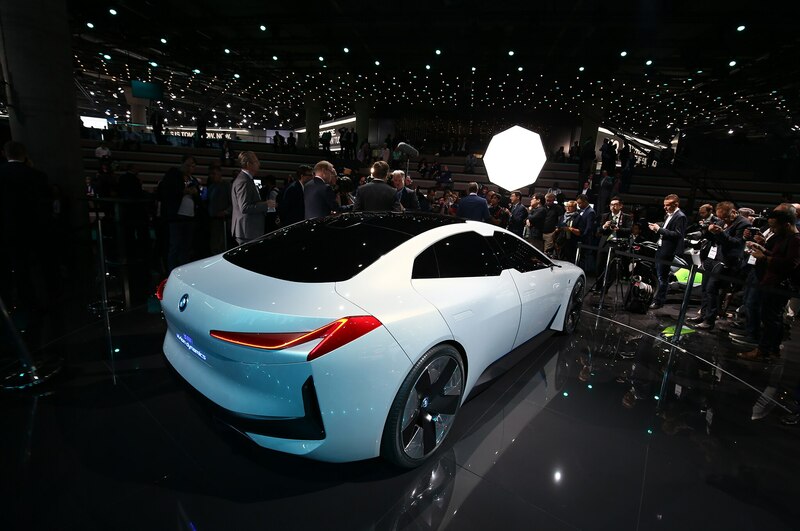 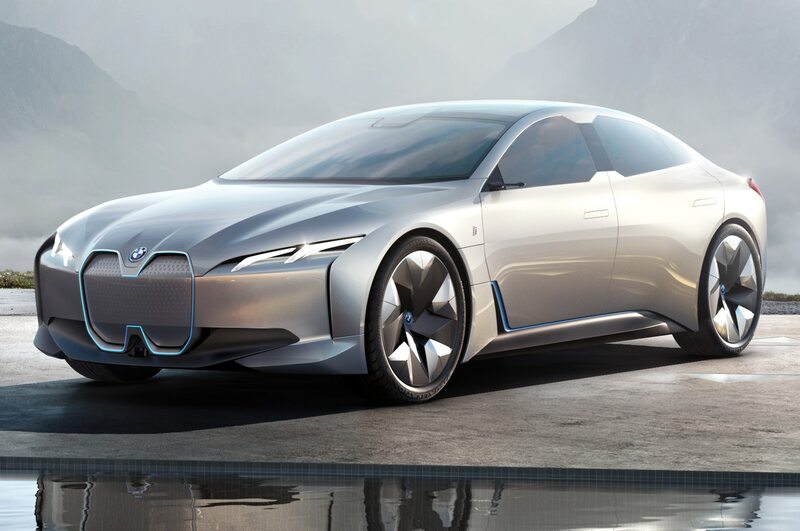 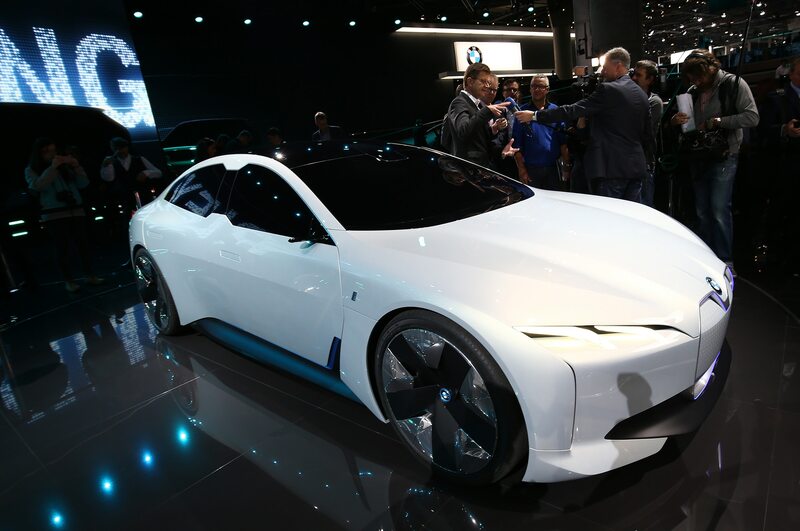 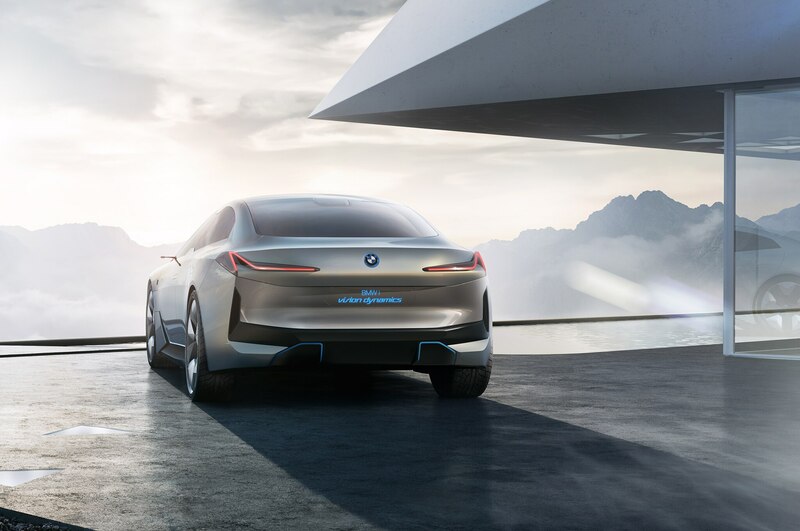 We’ll keep an eye on the horizon for more on BMW i’s middle child. 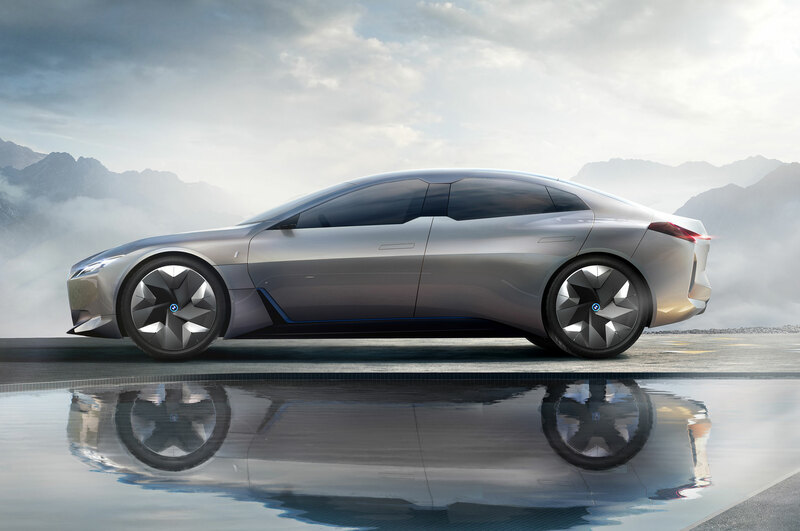 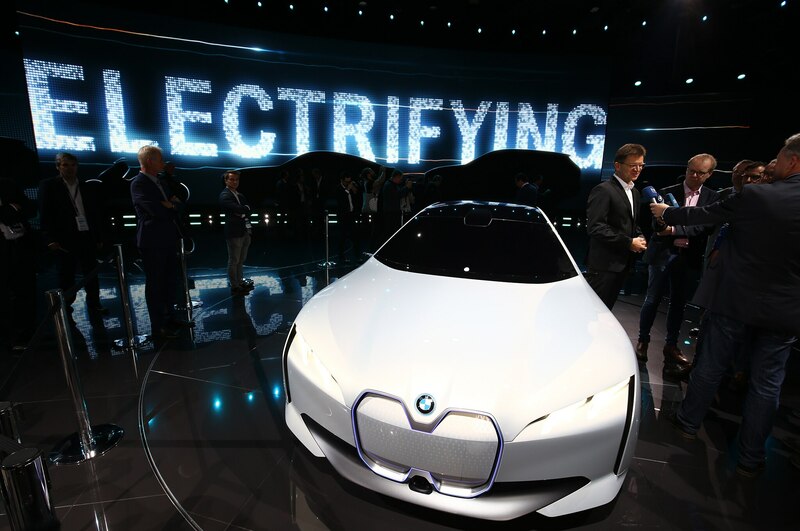 In the meantime, check out the future of eco-minded Bimmers in the gallery below.